create on the desktop a folder name does not matter. Search for one or more textures in the G8M folder copy the textures! Go to files! 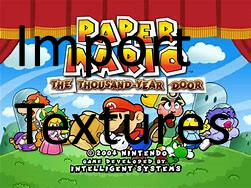 Go to Documents / Dolphin Emulator /Load / Textures Create a folder there with the name of the Game ID!Copy the content from the created folders from the Desktop in your Game ID Folder!